In La Vogue Femme, we offer a few types of advertising to cater to boost your brand audience. On a monthly basis, we receive in the average more than 5000 unique visitors monthly and they are coming from Malaysia, United States, Singapore, United Kingdom and more. Statistics is available upon request. 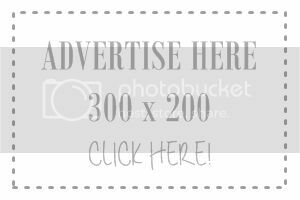 Banner Advertising (300 x 200px) <– best most affordable!